Remove the mask from packaging, unfold and place on face. Wear for 10 minutes, allow mask to fully foam and then remove. 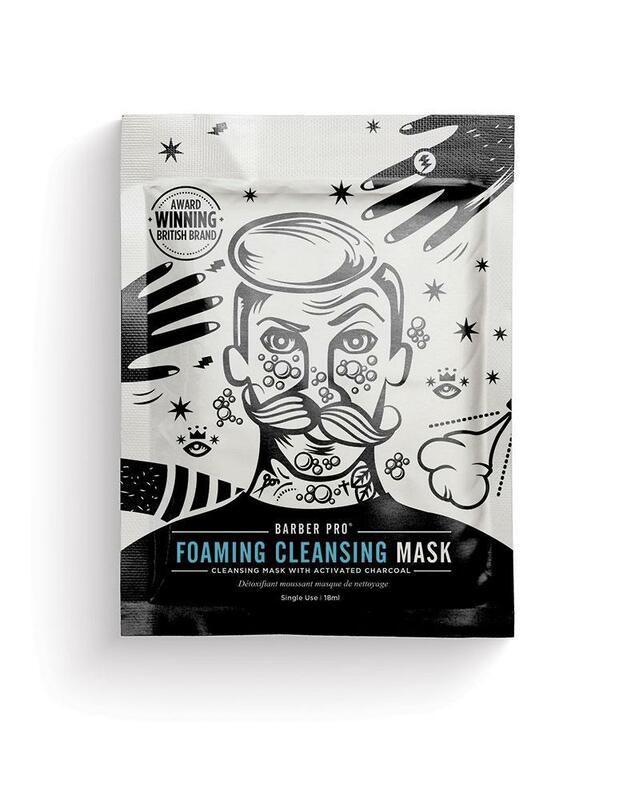 Rinse off with warm water and then follow with your favourite BARBER PRO Face Mask.